Shield machine, also known as tunneling shield or tunnel boring machine, is mainly used in tunnel boring in mine, road and railway constructions. Tungsten carbide blades are installed in the forefront of tunnel boring machine to cut through rocks. 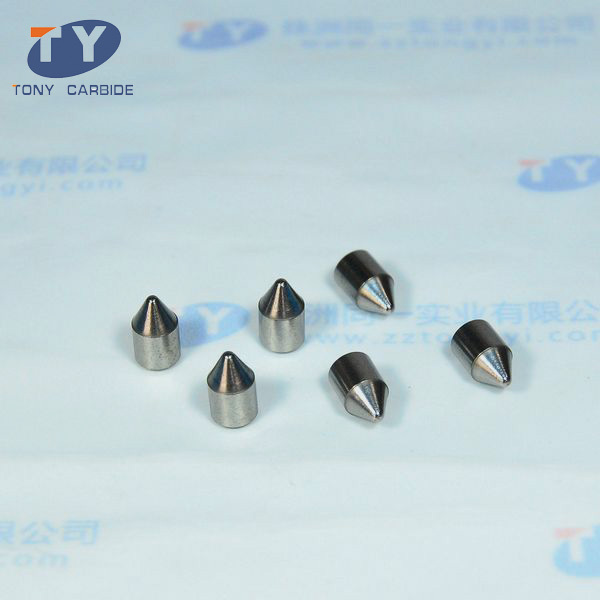 Tongyi Industry provides a wide variety of tungsten carbide inserts for mining and drill, including tungsten carbide button inserts, tungsten carbide rotary drill bit inserts, tungsten carbide brazing sheet, hammer drill bits inserts, tungsten carbide coal drill bits inserts, tungsten carbide blade for tunnel boring machine, etc. Featuring high strength, high wear resistance and durability, our tungsten carbide turning inserts are extensively used in foundation drilling tools, excavation machines, shearers, continuous mines, etc. 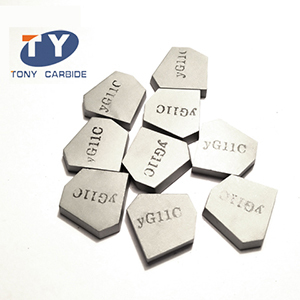 We also offer customized services according to customers’ requirements and supply superior quality tungsten carbide inserts in competitive prices. 1. 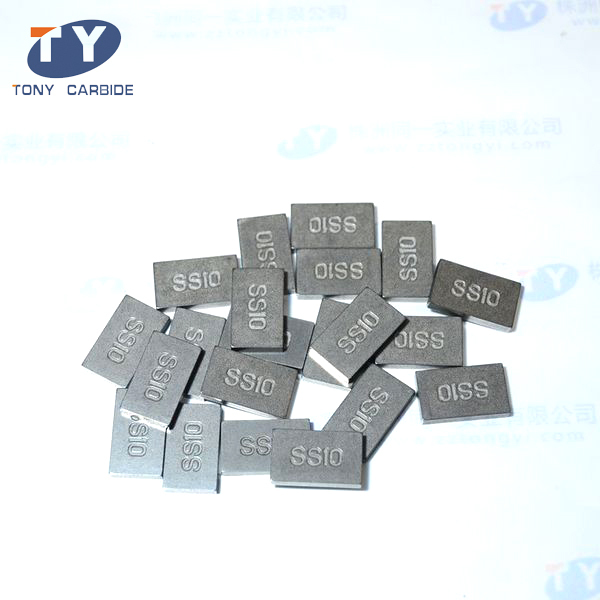 Our tungsten carbide turning inserts for mining tool are processed in sintering unit and are of very high quality and excellent performances. 2. It features high and consistent penetration rate, compact structure, lower rate of wear and tear, and minimum maintenance cost. 3. We offer tungsten carbide inserts with longer service life. This tungsten carbide turning insert is widely used for oil-field drilling, rock drilling and geological exploration. It is also an indispensable part of coal cutter drilling tools, mining machinery and road maintenance tools. This tungsten carbide insert is used for drilling rock formations. It is usually fixed on the steel drill body to give the drill strength and hardness to drill through rock formations. With its wear resistance and good tensile strength, this tungsten carbide turning insert is widely used in mining and blast hole drilling. This tungsten carbide insert is mainly used in tunnel boring in mine, road and railway constructions. They are applied to the anchor-network support hole drilling in coal mine, hydraulic project, etc. 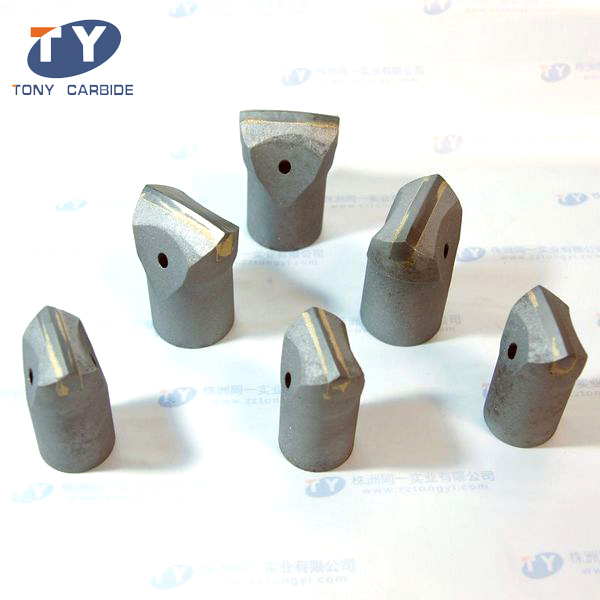 This tungsten carbide turning insert is mainly used to insert into drill bits to drill soft rock formation and coal formation. 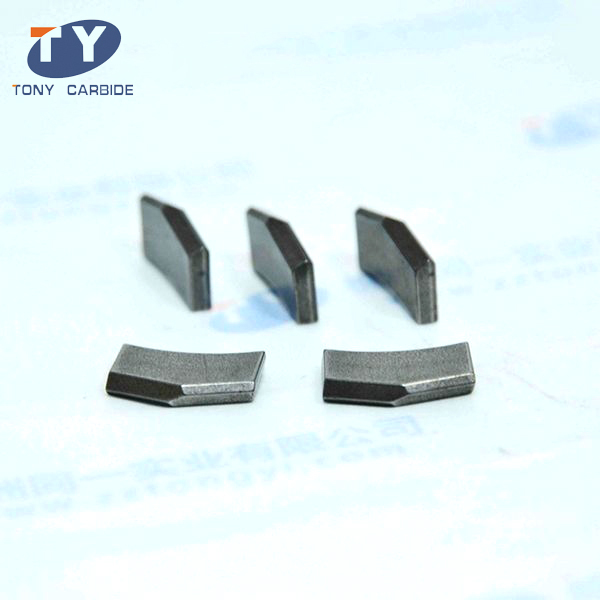 Zhuzhou Tongyi Industry Co., Ltd. is a leading manufacturer and supplier of tungsten carbide inserts in China. 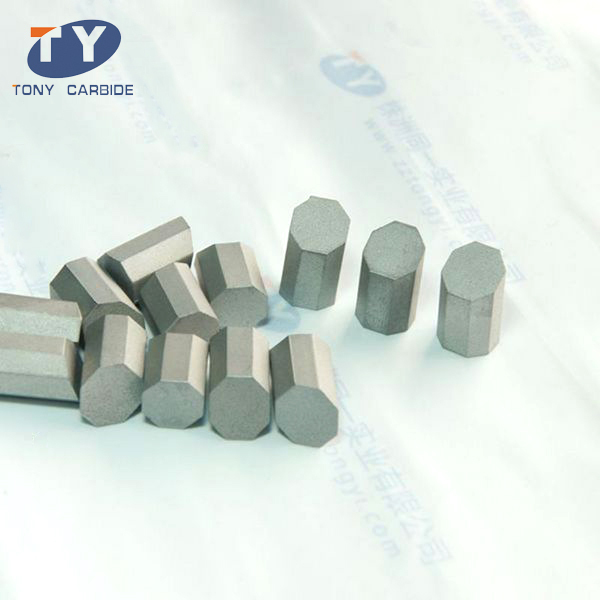 We also produce tungsten carbide die, tungsten carbide tip, tungsten carbide anvil and tungsten carbide special shaped parts. Our products are well known for by durability and wear resistance. They are very well received by manufacturers worldwide. 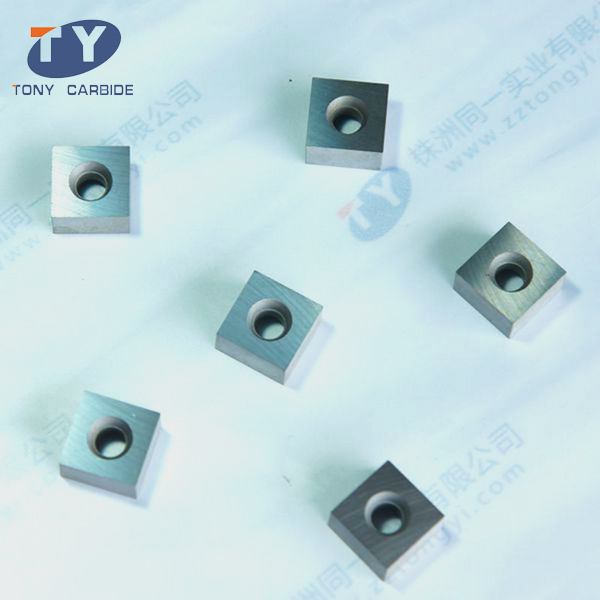 For more information about our tungsten carbide turning inserts, please contact us immediately.